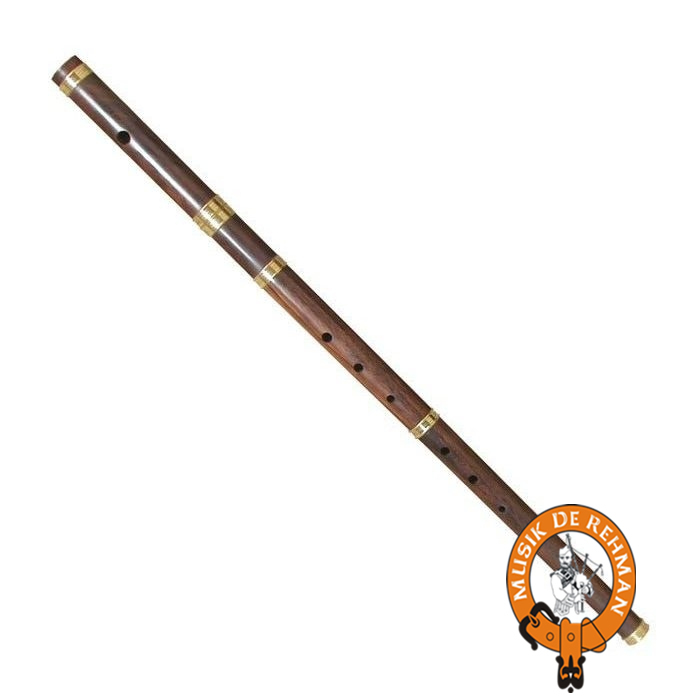 Product Detail :Irish Flute, Made of Naturalwood. 4 parts. Case included. Tunable. Key of DD.